4.5 cubic foot capacity moving boxes are ideal for clothing, bedding, and other bulky items. 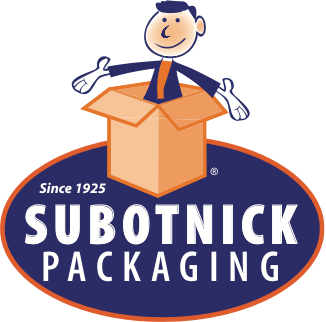 Using Subotnick moving boxes of uniform size allows for space-saving and efficient stacking in your moving vehicle. 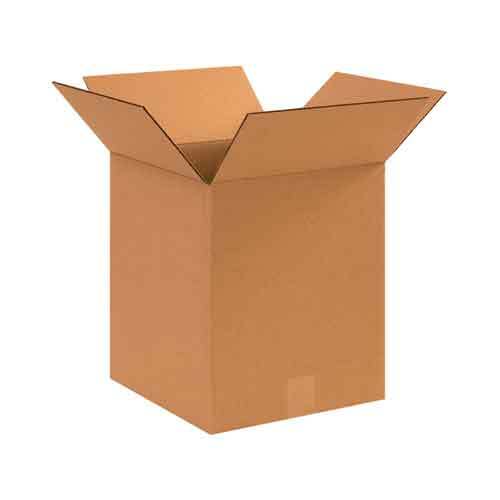 CLICK ON THE “MOVING BOXES AND SUPPLIES” SECTION FOR OTHER HELPFUL ITEMS FOR YOUR UPCOMING MOVE.